This challenge provides a rare opportunity for evidence based suburban planning based on principles of sustainability, inclusivity and social diversity. Today’s TCA display was a heartening demonstration of mostly enlightened thinking about public spaces, goods and amenities. 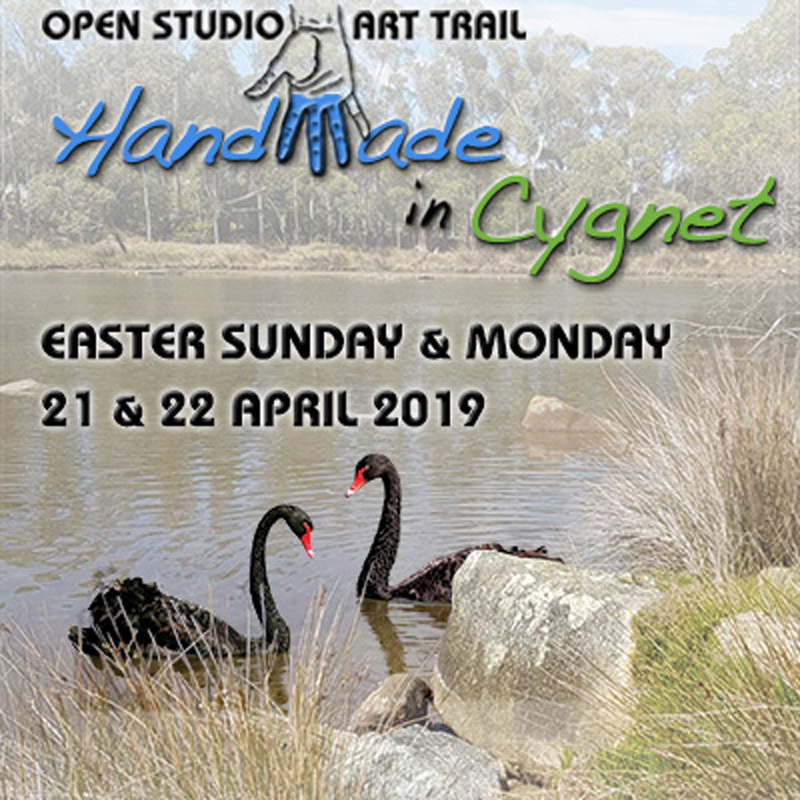 The greatest overall benefit to the Cygnet community would be a parkland setting with a healthy mixture of affordable housing and public space. This might include public, private, NGO and covenanted ownership or leas holding. “Ageing in place” accommodation for the elderly is certainly needed but placing one cohort in an enclave usually results in undesirable outcomes for everybody. An Eldercare annex merits serious consideration. The least desirable outcome would be the straight sale of the land to the highest private or corporate bidder. At the very least there should be rock solid covenants requiring developers to meet high sustainable design, energy and building standards plus the provision of green public spaces and amenities, including deciduous shade trees. Cygnet does not need another treeless 1950’s subdivision dominated by shoddy housing and motor vehicles. Will the new Huon Valley Council have the vision and verve to meet the challenge; or will it be venal business as usual?